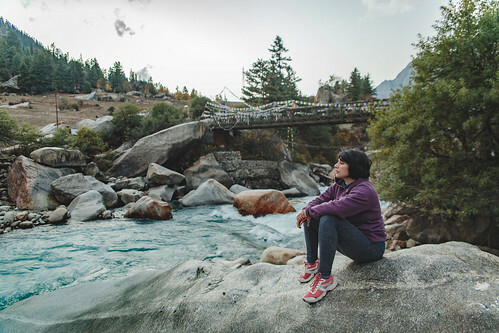 After a nice long day at Chitkul, we got back to our base – Rakchham, and spent the evening by the Baspa river. There is a really funny story behind this photo. Everyone is all smiles now, but that wasn't the case, just moments before. 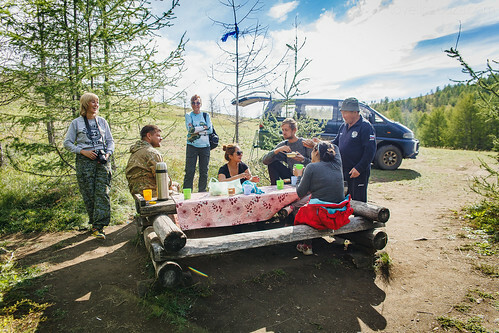 Exploring the stunning Olkhon Island, which is surrounded by Lake Baikal, the deepest, largest and most ancient freshwater lake in the world, was undoubtedly one the most unforgettable experiences we have ever had. 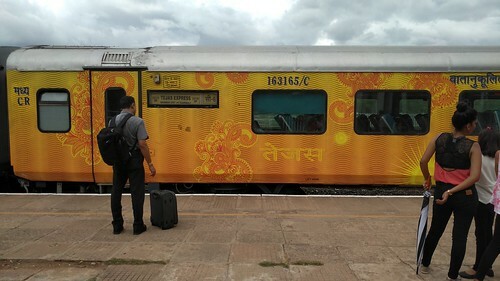 Here is my completely biased review of our journey from Goa to Mumbai & back, on the much-hyped Tejas Express. 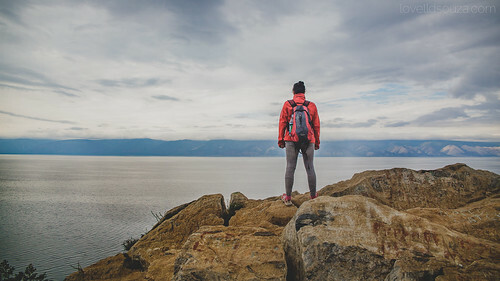 This is not a traditional travel blog. It&apos;s just a collection of stories, photographs and thoughts from our everyday adventures and occasional travels, that we share with the world, once in a while. Feel free to click around, read, share or leave us a comment to just say hi. Here are some more posts from our website. In no particular order of preference. Swipe the thumbnails to browse around. We know we have a lot of content scattered around on our website. Hence we've made this sitemap to help you navigate around. You could also use our Search page to find specific content. Links to help you find your way around here.